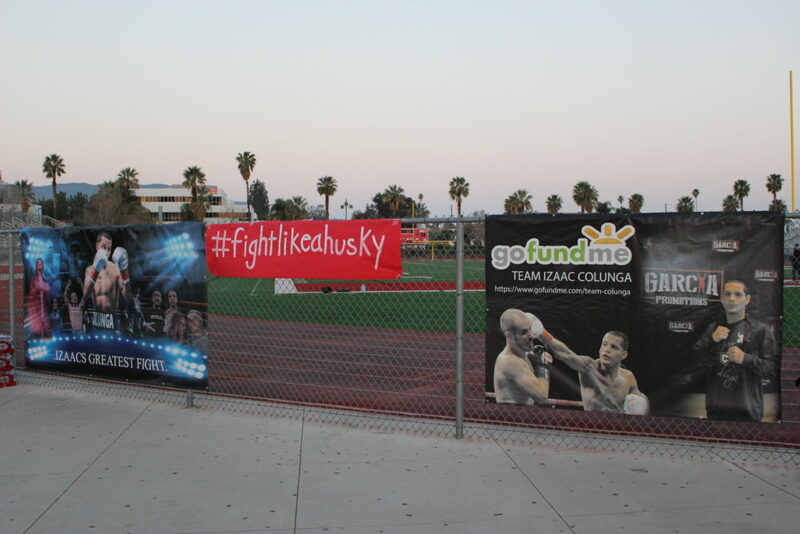 This past weekend Centennial High School in Corona, California held a ‘Faith Like A Champ’ 5K fundraiser in support of their former standout high school athlete turned professional boxer Izaac Colunga. 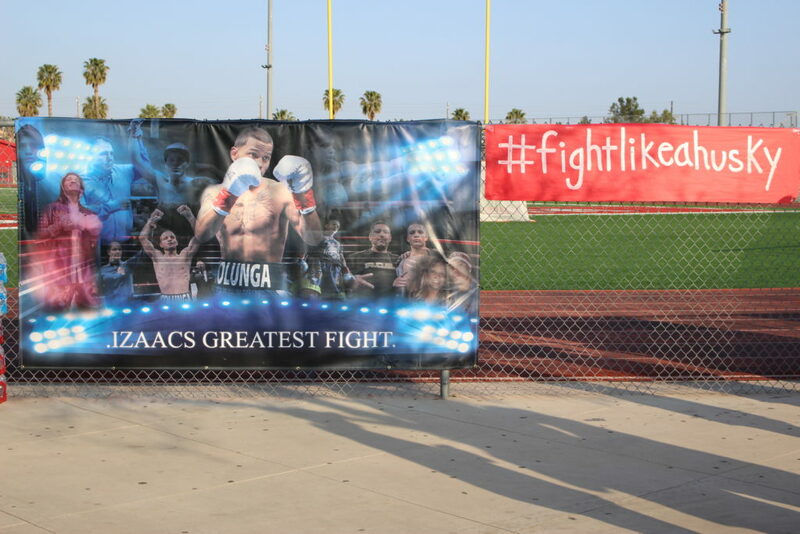 Close to 100 participants, including professional boxer and stablemate Josesito Lopez were in attendance with a DJ blasting music and a taco vender as well as raffles taking place, all in support of Colunga. 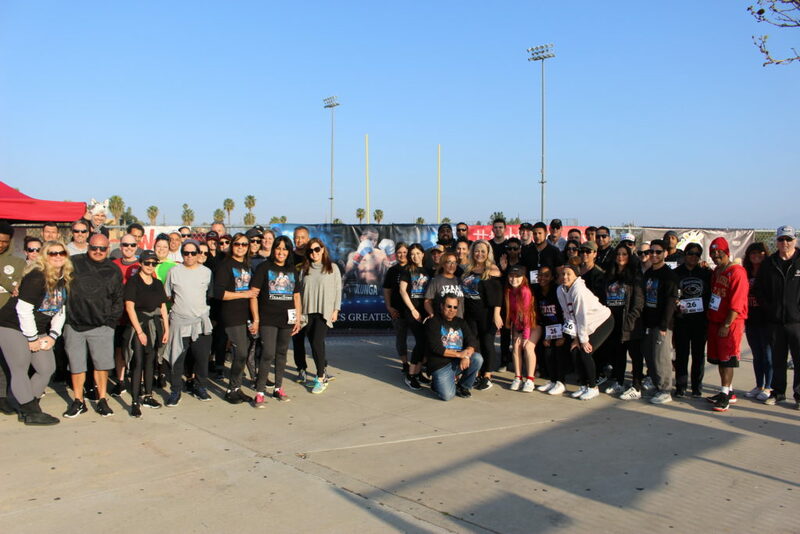 Vans shoes served as a sponsor and collected $20 entrance fees for all runners. 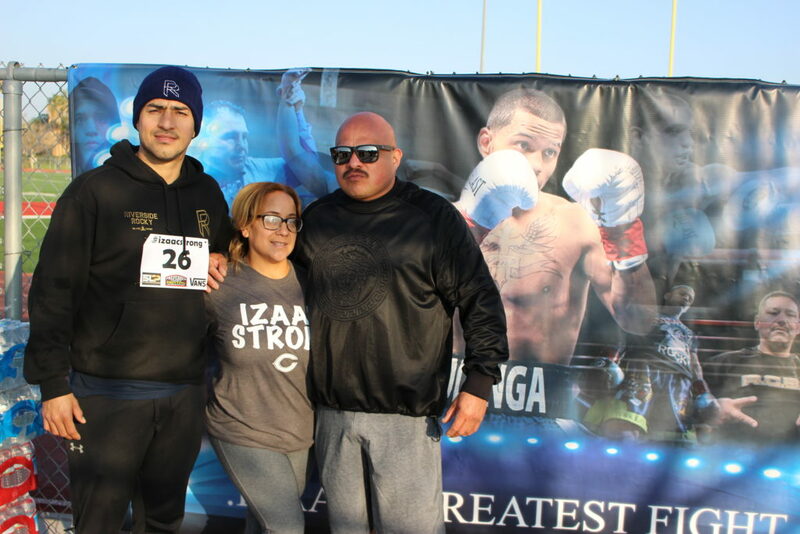 A rising featherweight prospect out of the Robert Garcia Boxing Academy, Colunga, (3-0, 2KO) was shot in a reported drive by shooting earlier this month. 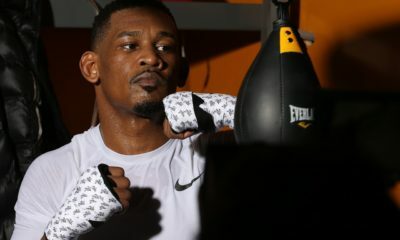 His last ring action saw Colunga scoring a knockout win in San Bernardino, California in front of a sold out crowd in what was the inaugural Mikey Garcia Promotions event. Colunga received the Knockout of the Night bonus. 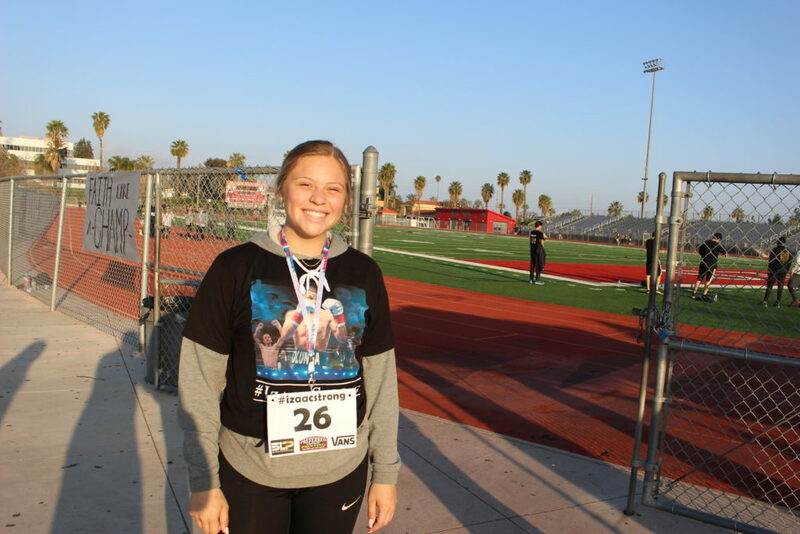 Leshielle Betancourt, Colunga’s aunt, was appreciative of the 5K. 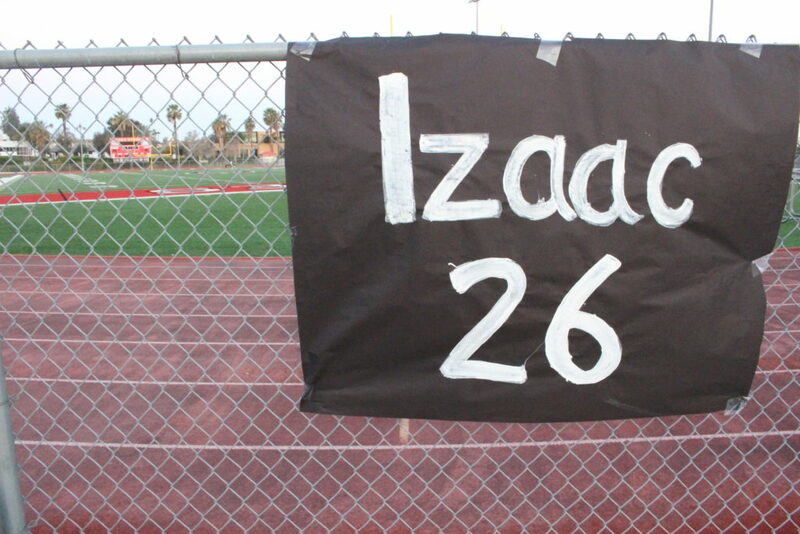 This served as the second event for Colunga. 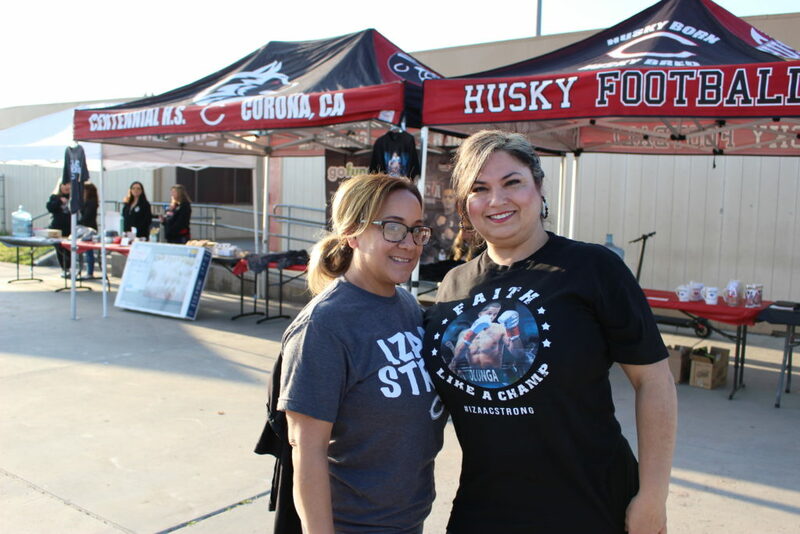 Earlier this month a car wash was held in Colton, California, and on March 30, 2019 a ‘Show and Shine’ car and bike show takes place, also in Colton, which will feature music and raffles in support of the Colunga Family. ‘Show and Shine’ takes place at 1280 E Washington St., Colton, CA 92324. 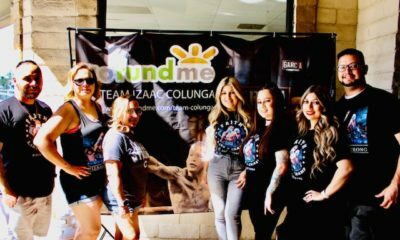 On April 14, 2019, Mimi’s Hair Designs in Fontana will hold a ‘Cut A Thon’ in support of Team Colunga. 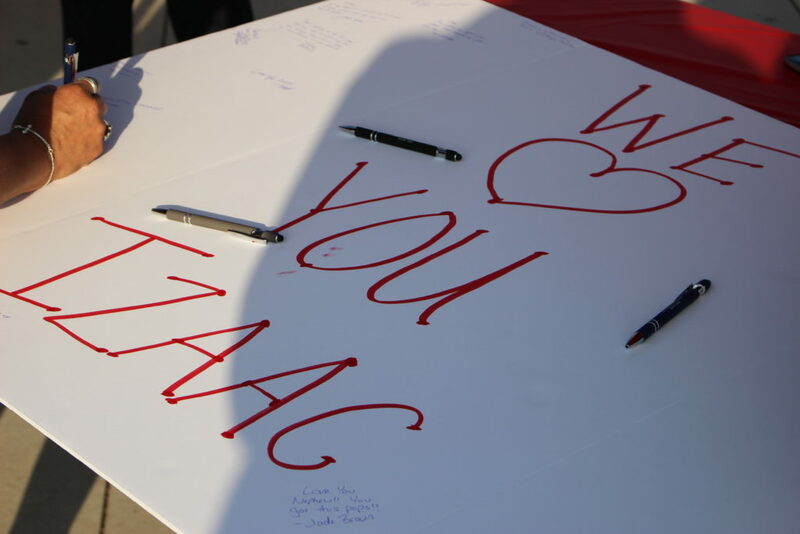 All proceeds of the hair event, which will include raffles as well as men’s hair cuts, go to the Colungs family. 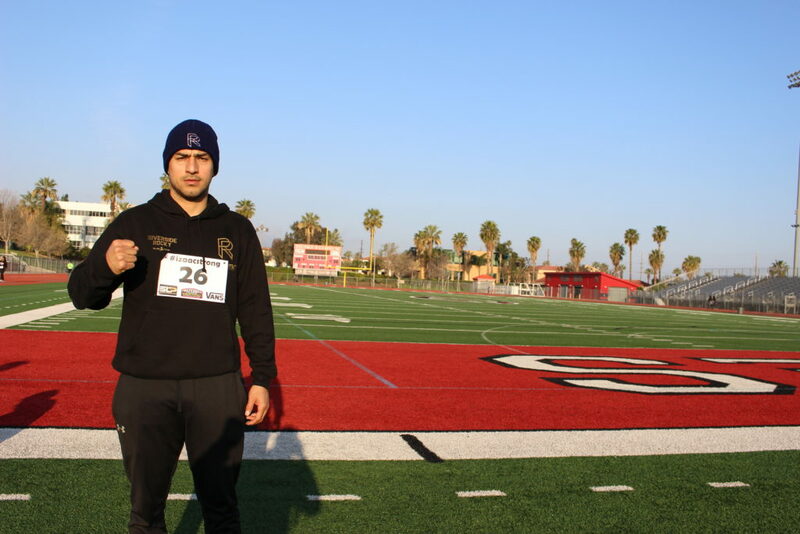 A Go Fund Me page has been set up for Team Colunga. 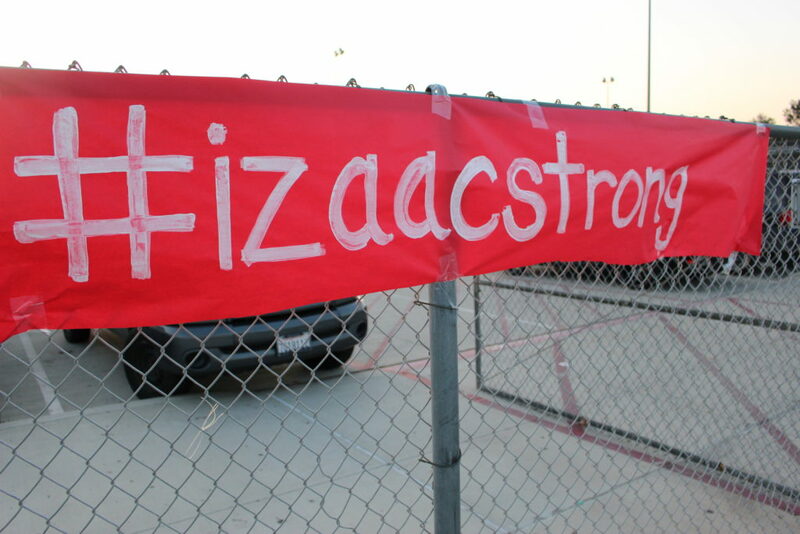 Please note Izaac remains in critical condition, and any donations are welcome.